Hospital Records Podcast | Listen Free on Castbox. 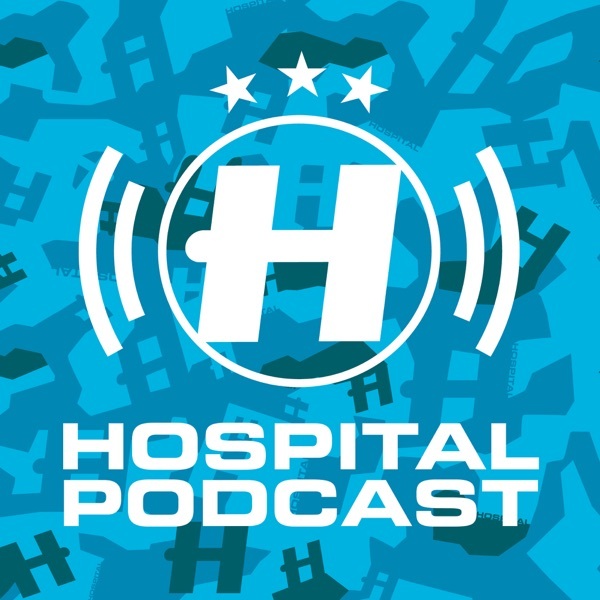 Hospital Records’ award-winning podcast, hosted by London Elektricity, with occasional guest takeovers from the Hospital and Med School roster. Bringing you the freshest music the drum & bass and jungle scene has to offer.